Be part of our expanding retail network and get a chance to earn from our competitive commission scheme. 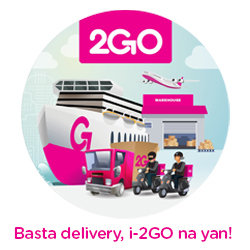 Turn your existing business into a complete, one-stop logistics shop. Next day, air freight document, parcel and cargo delivery. International document, parcel and cargo delivery to over 300 international destinations. Sea freight parcel and cargo delivery.